The well-being of your hemodialysis patients depends on a healthy vascular access. Research shows that the best way to safeguard that well-being is by using flow-based vascular access surveillance. Ready to start giving your hemodialysis patients the care they deserve? 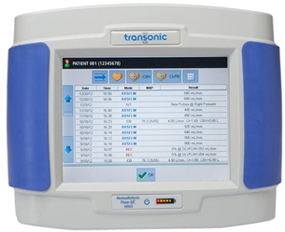 Simply fill out the form to request a HD03 Hemodialysis Monitor demonstration.